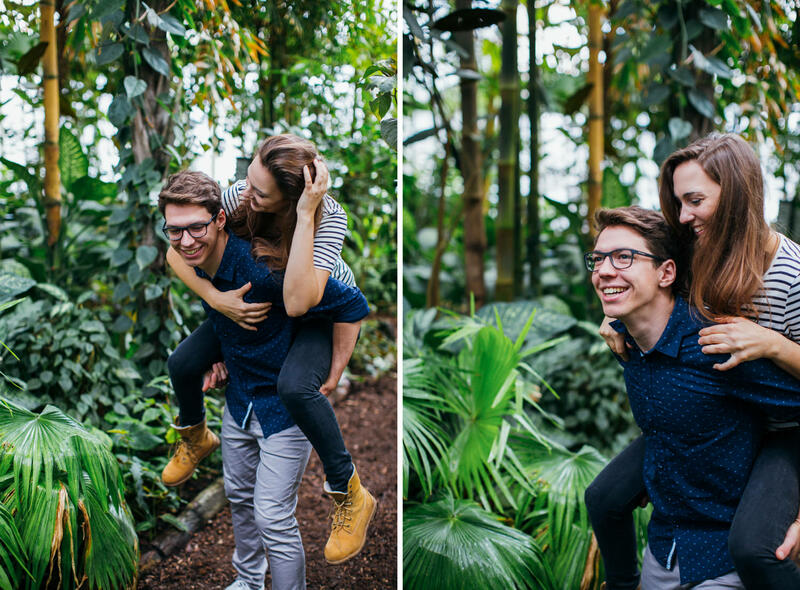 I met Melanie and Christoph at the wonderful Palmenhaus in Vienna. 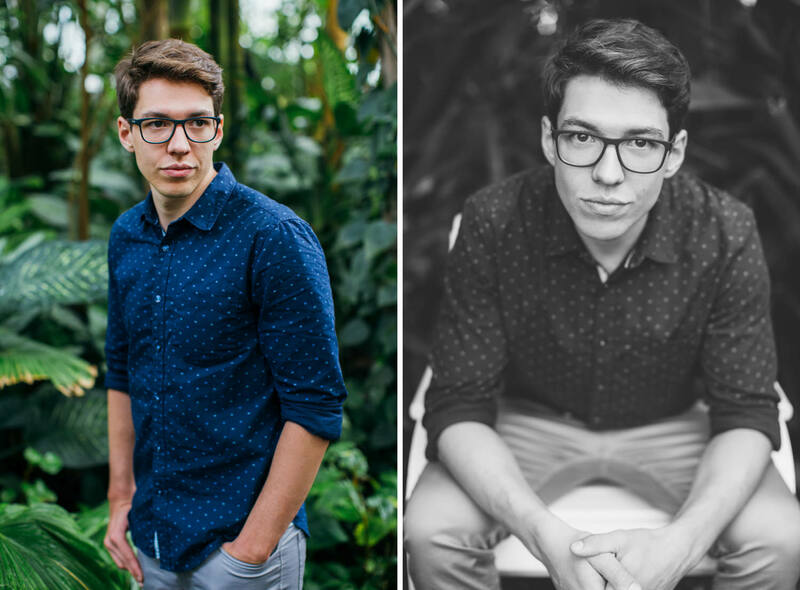 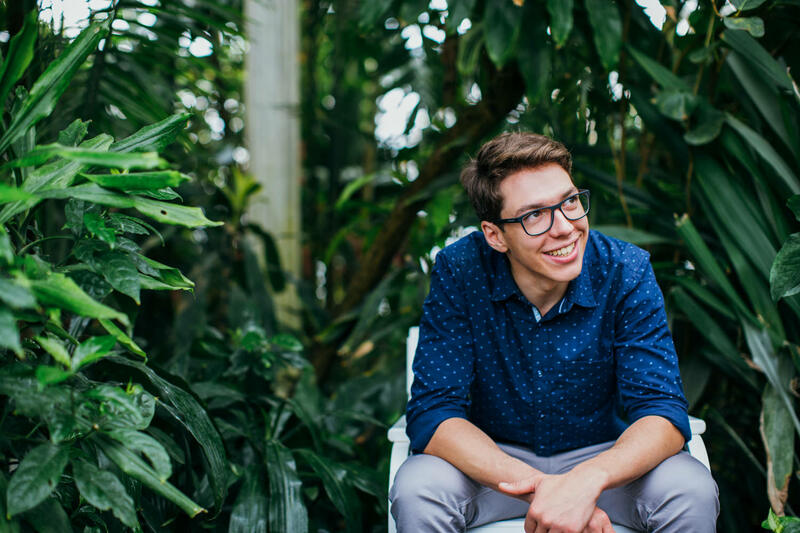 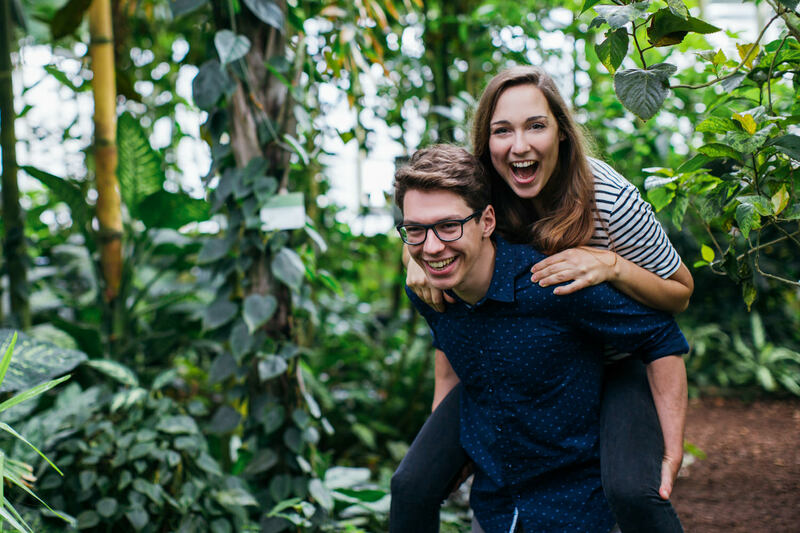 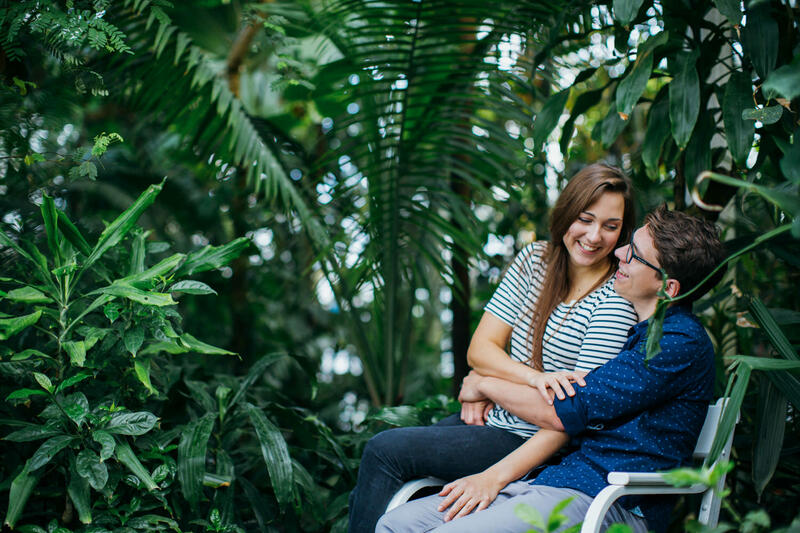 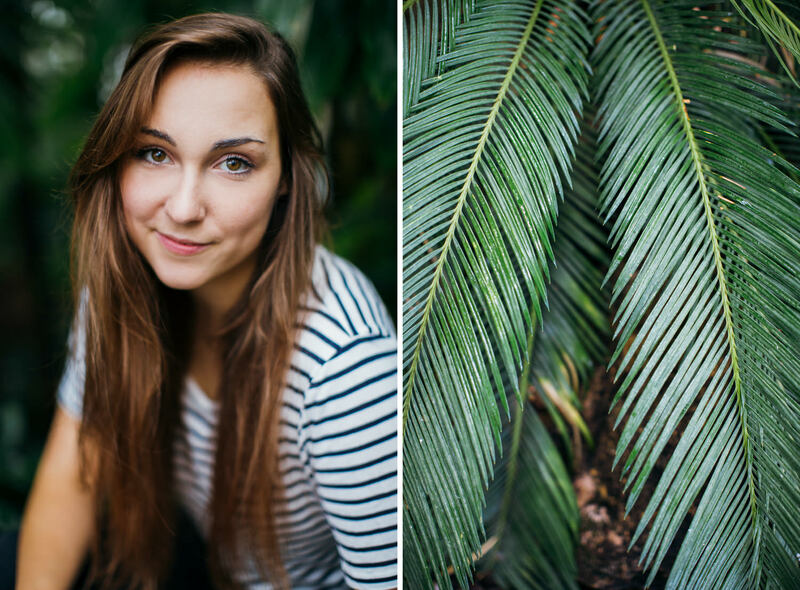 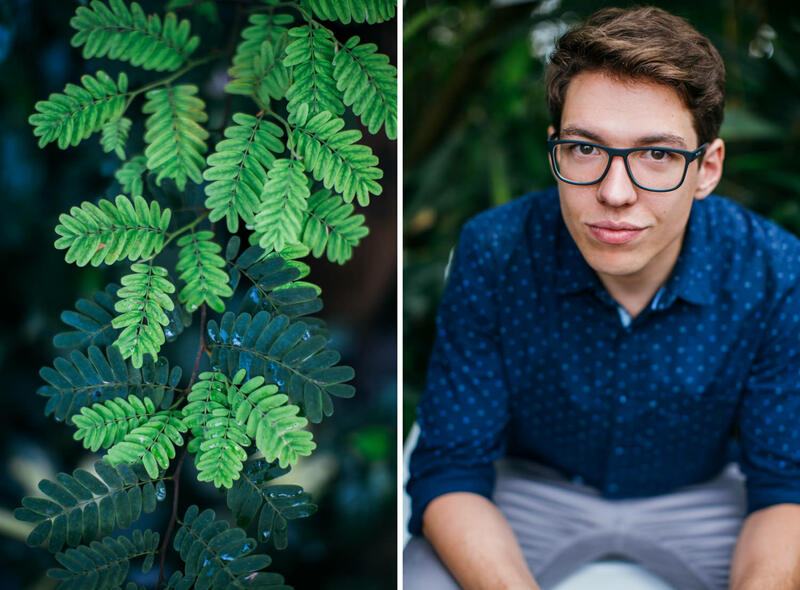 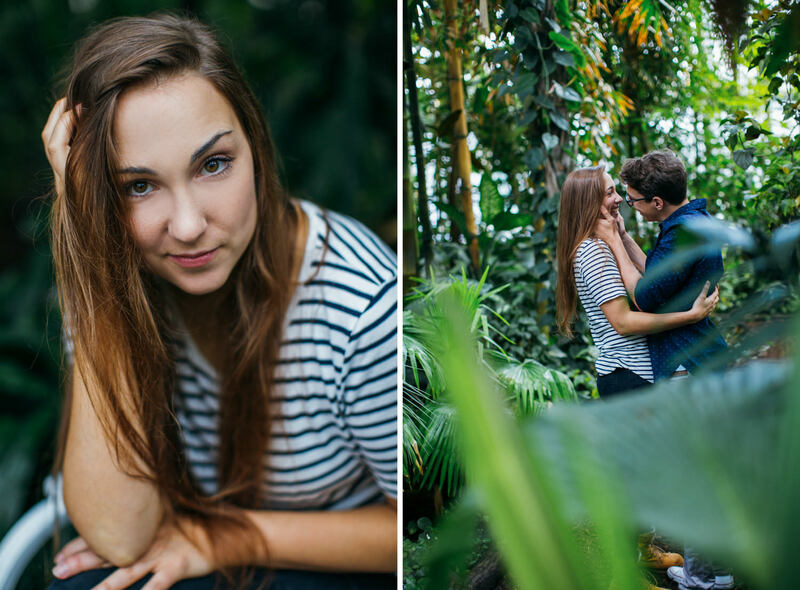 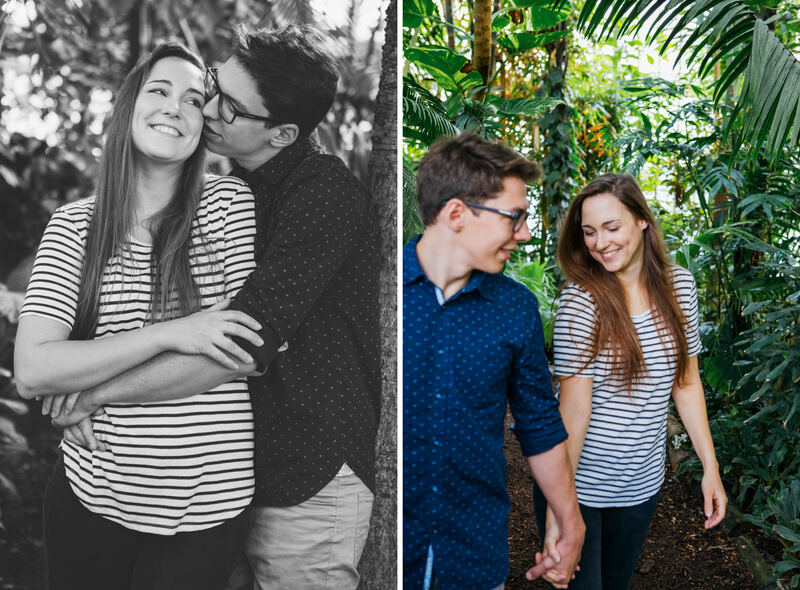 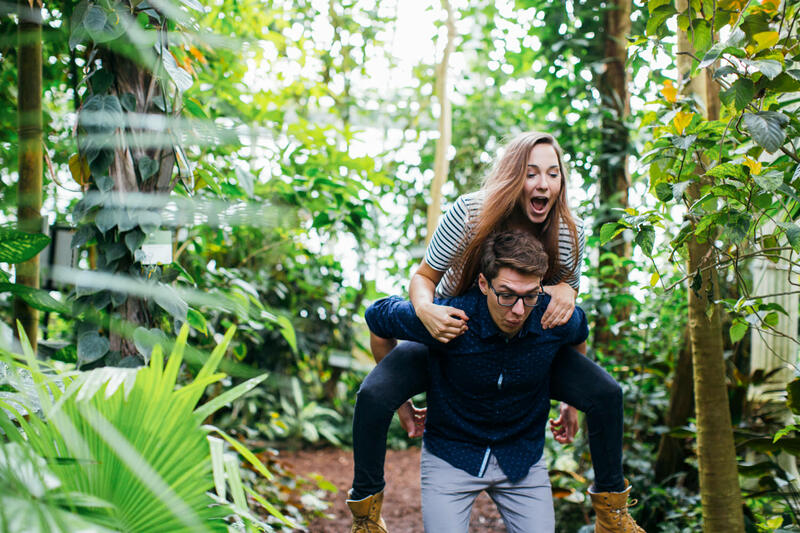 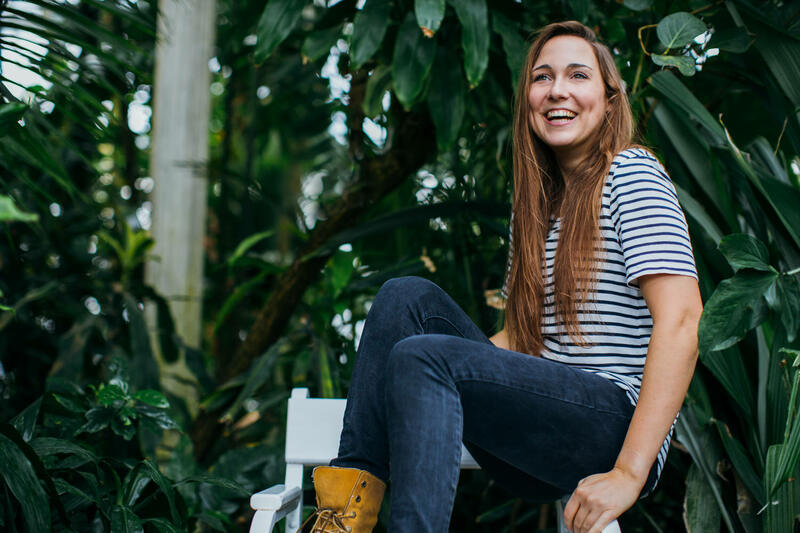 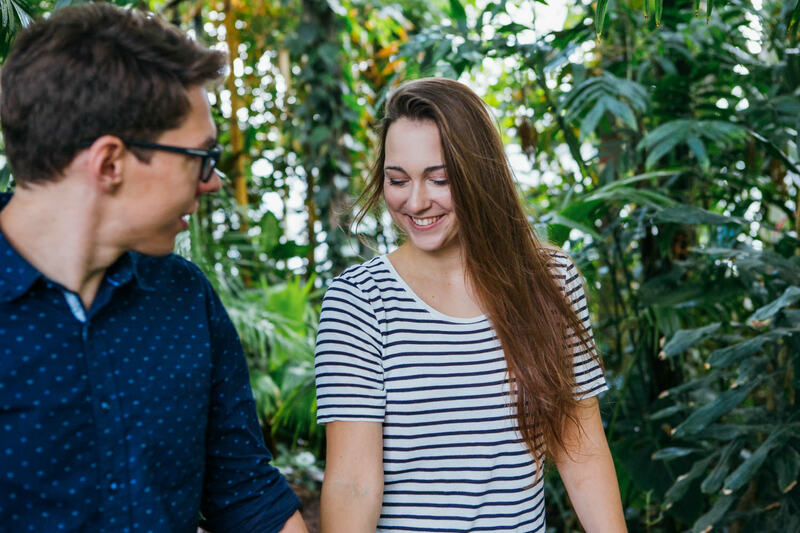 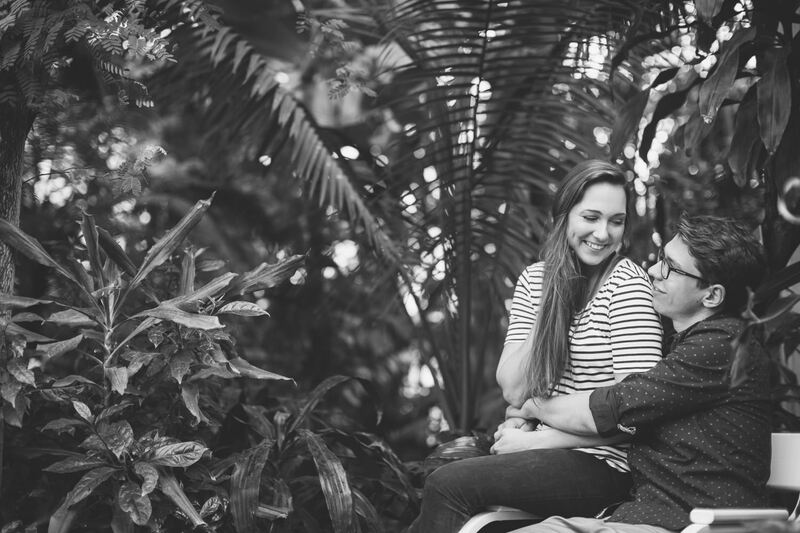 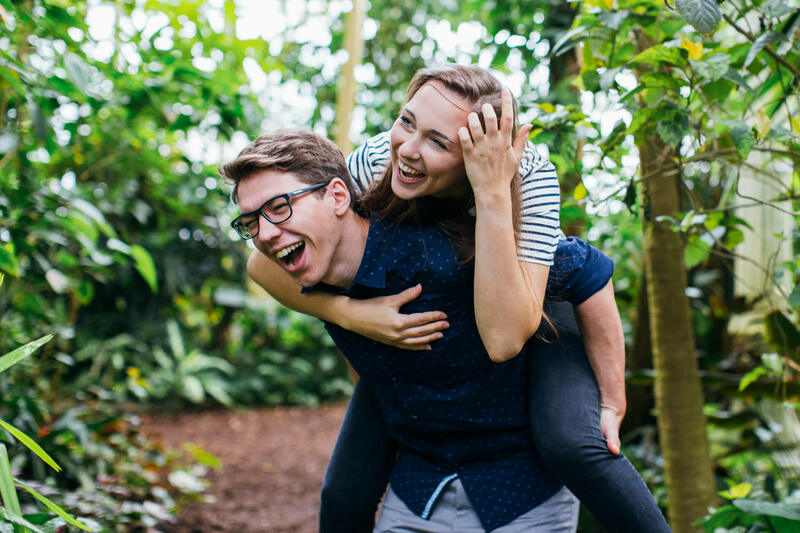 The Palmenhaus is part of the beautiful gardens of Schönbrunn Palace and an awesome location for a shooting. 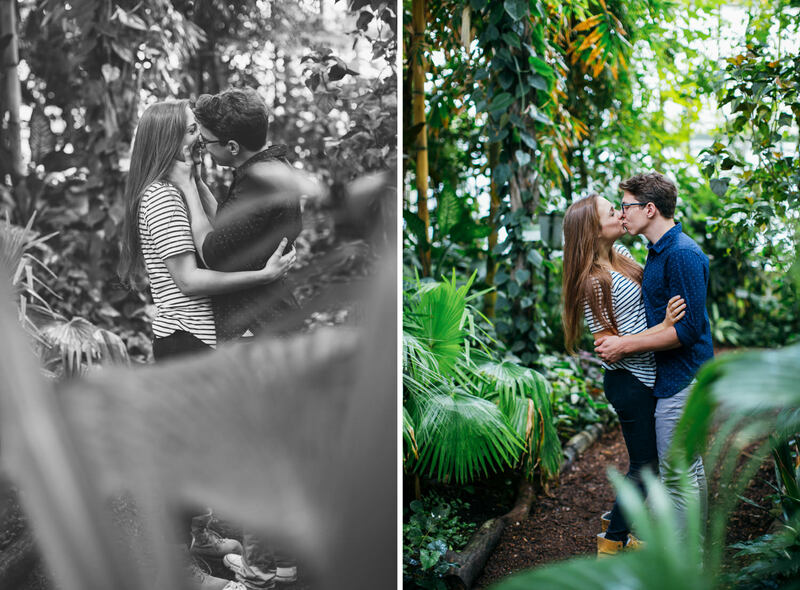 We started shooting outside and after a while we went inside to take a look around and enjoy the lots of green. 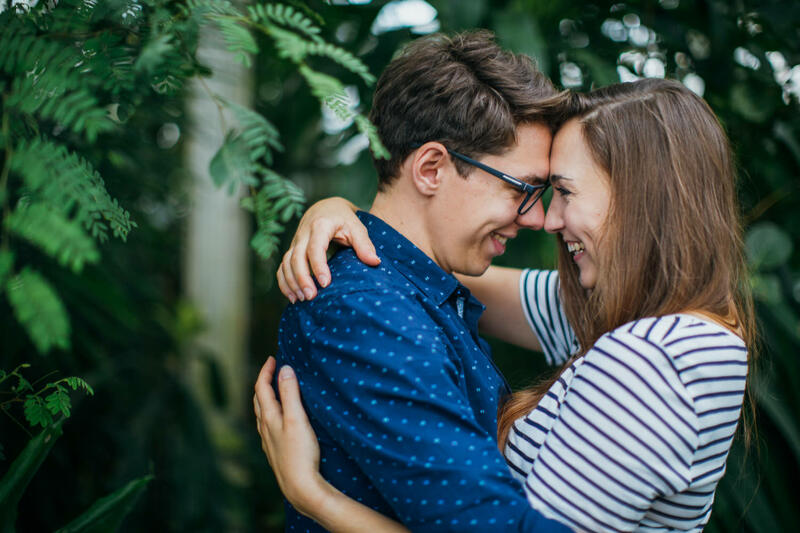 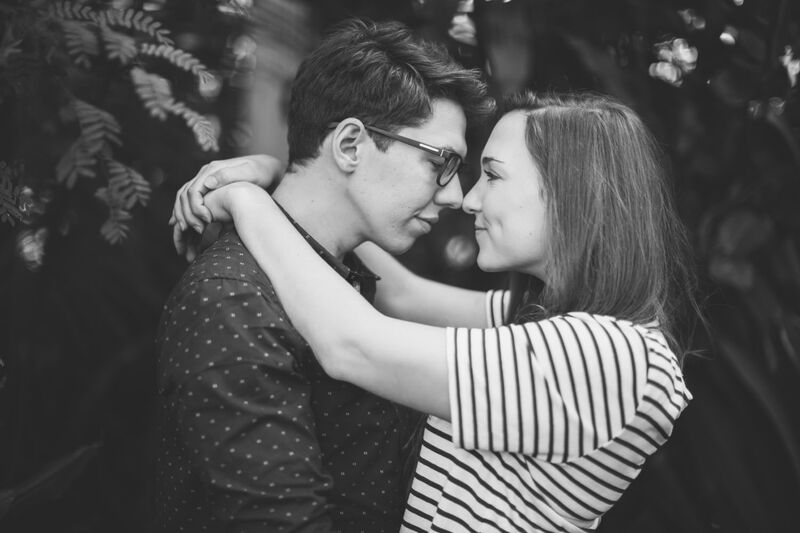 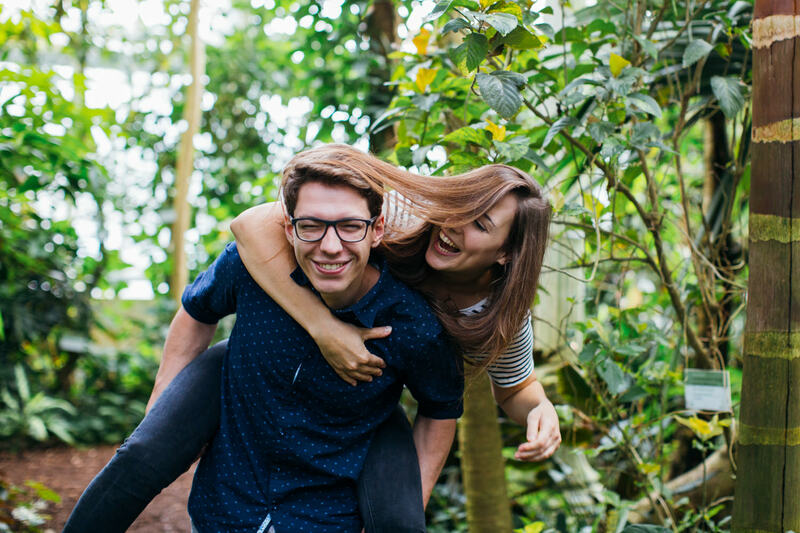 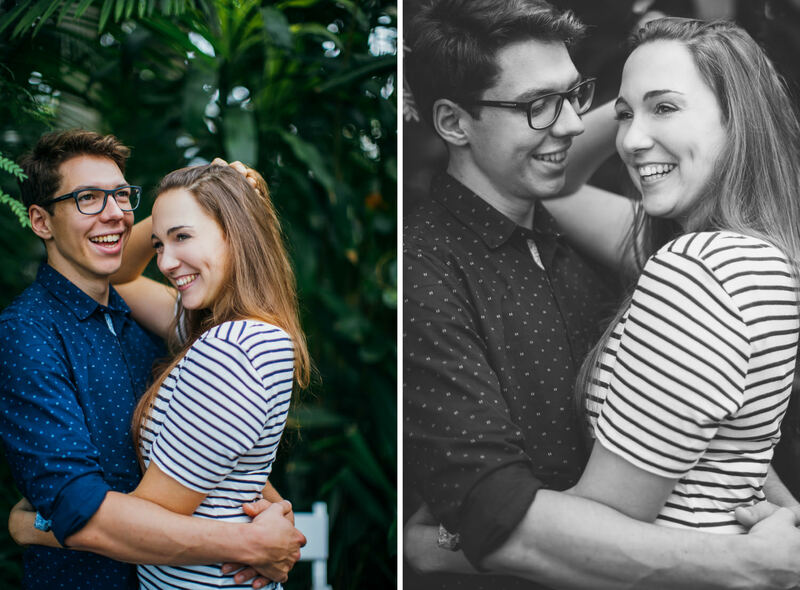 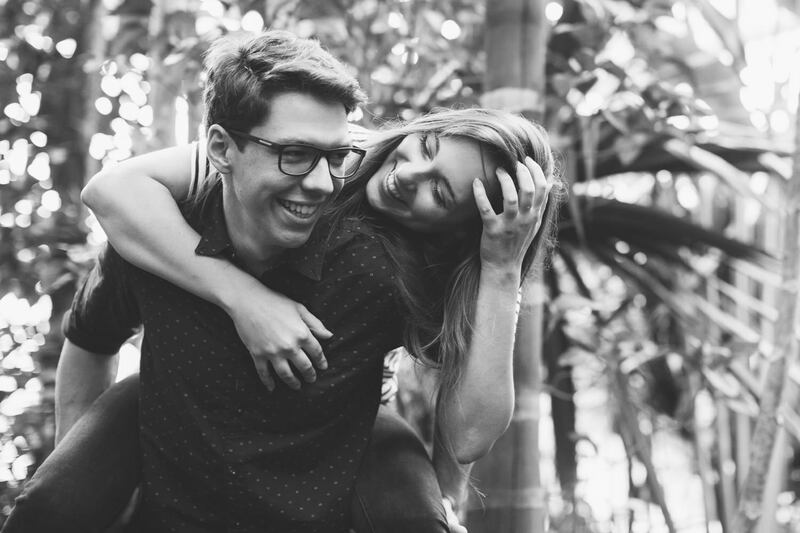 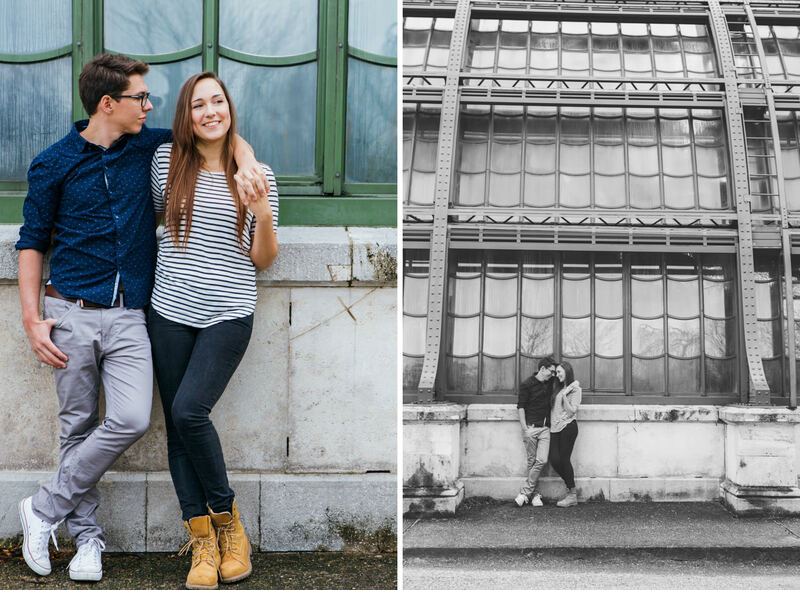 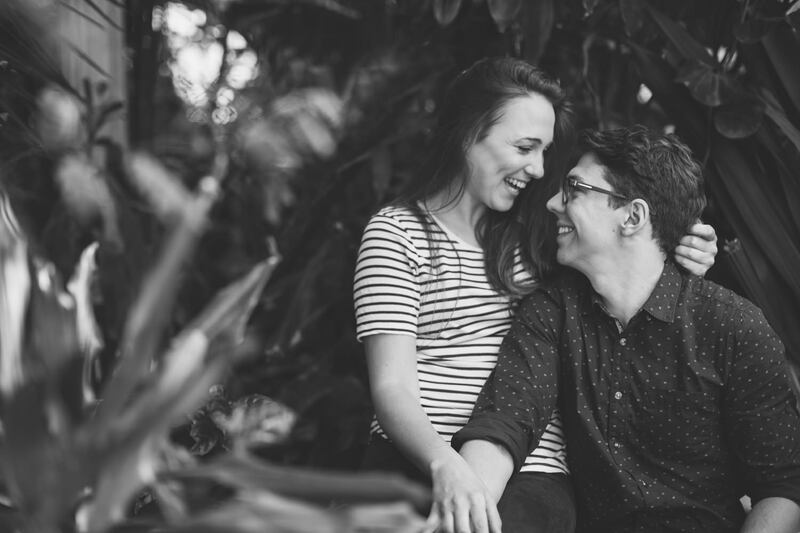 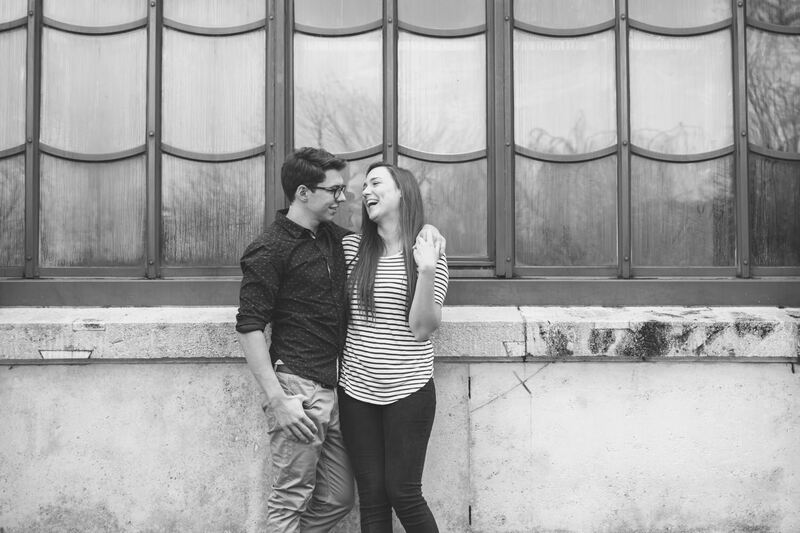 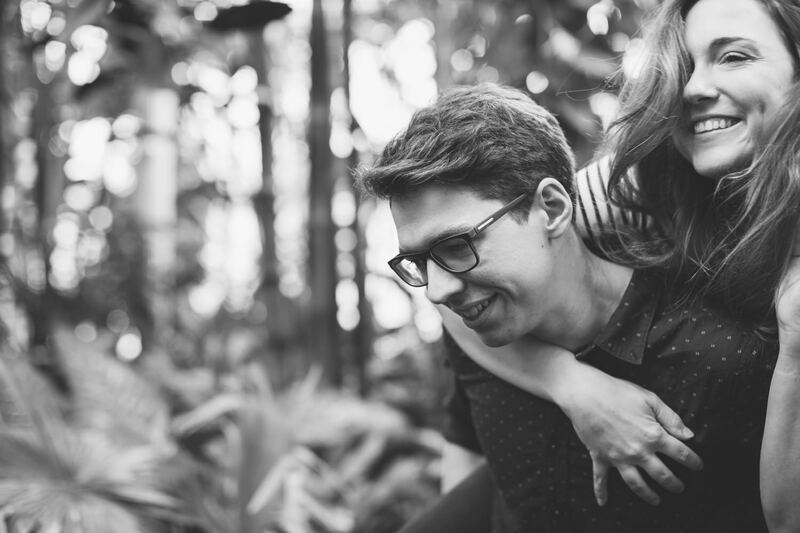 The building is over 130 years old and has a very special flair – perfect for a shooting with these two lovebirds.